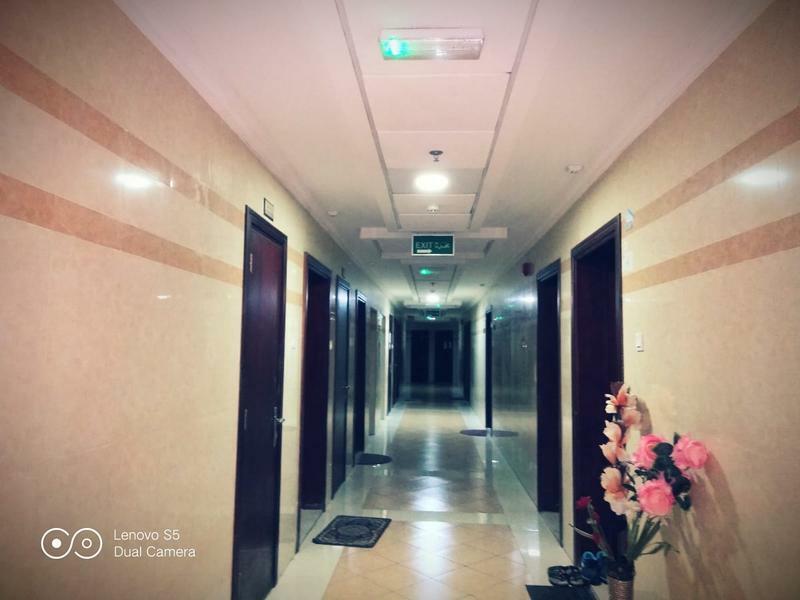 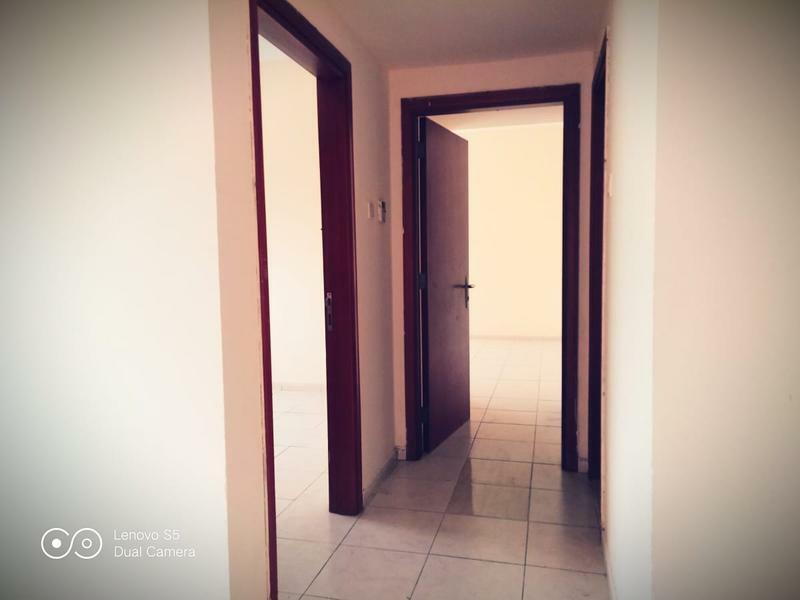 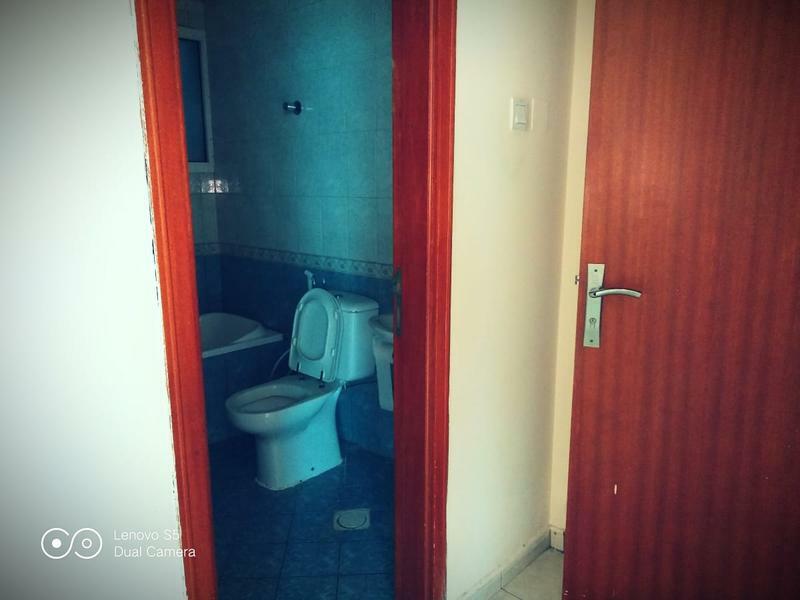 dubizzle Ajman | Apartment/Flat for Rent: Neat clean 2BHK for rent in 6 payment in Al Rashdiya, Ajman, U.A.E. 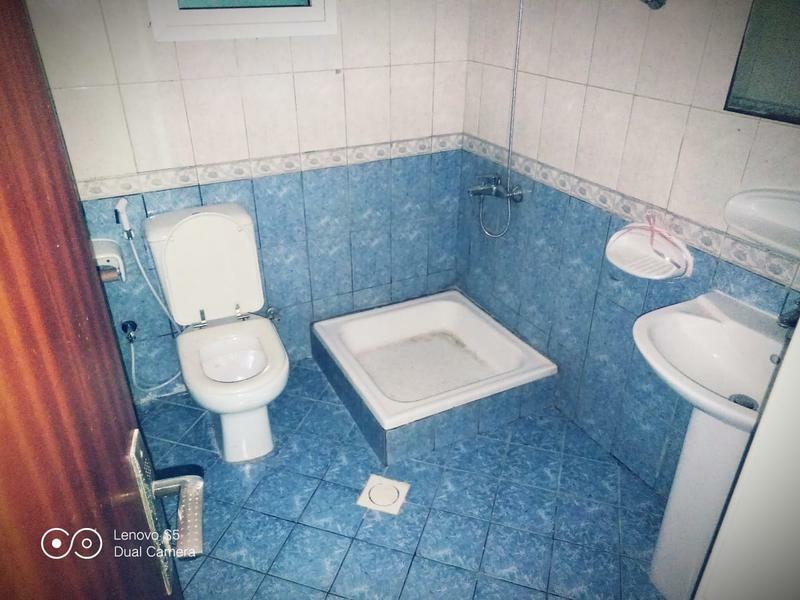 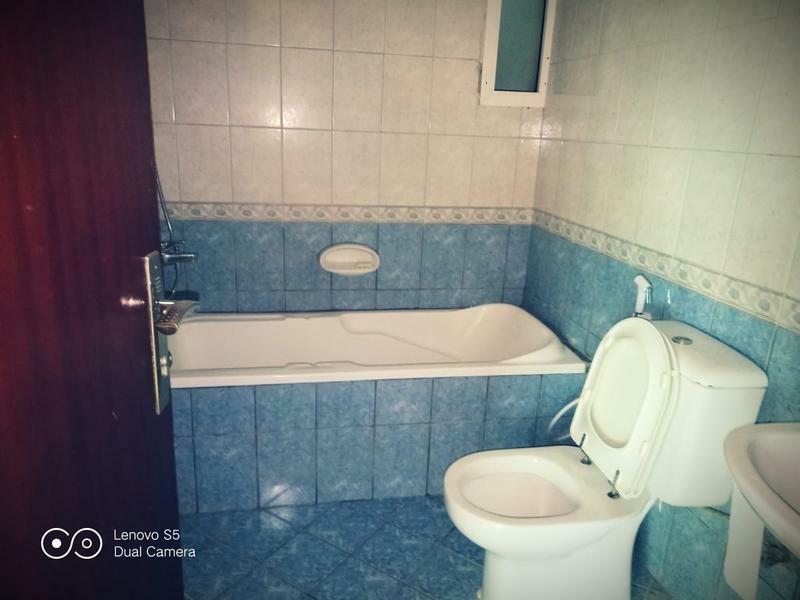 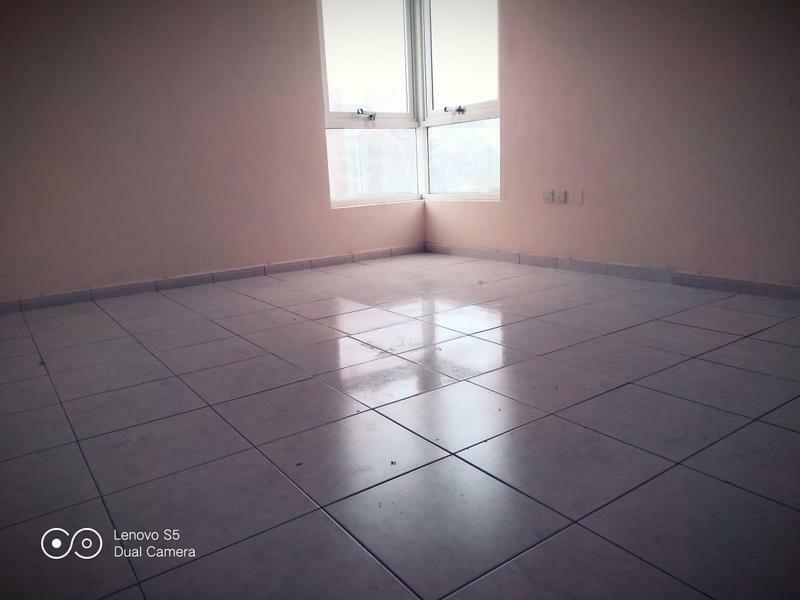 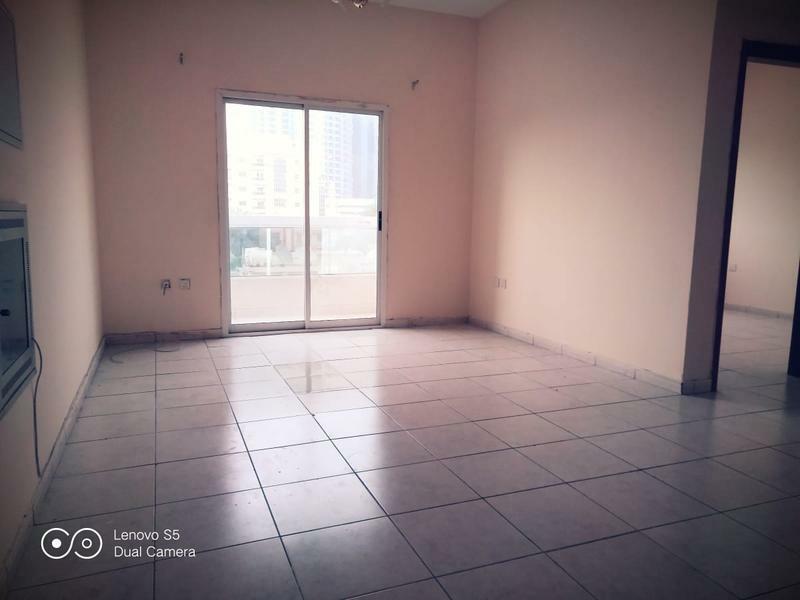 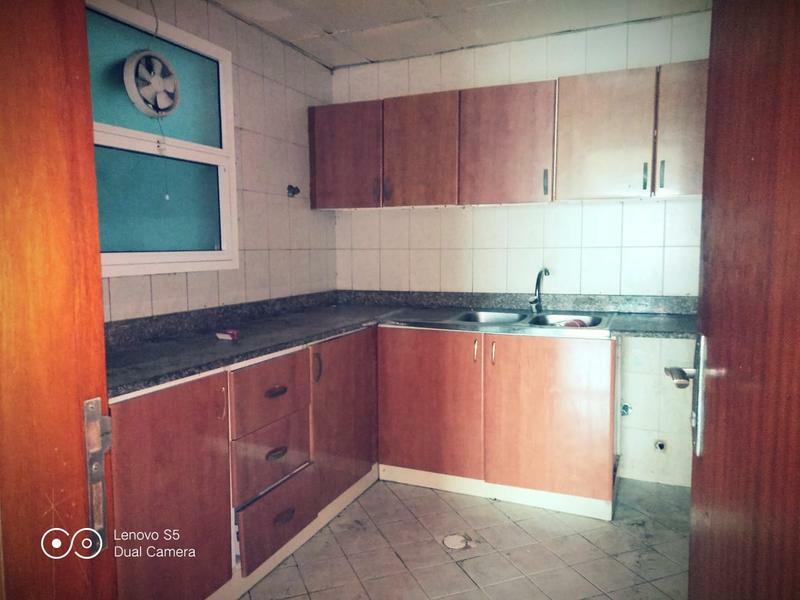 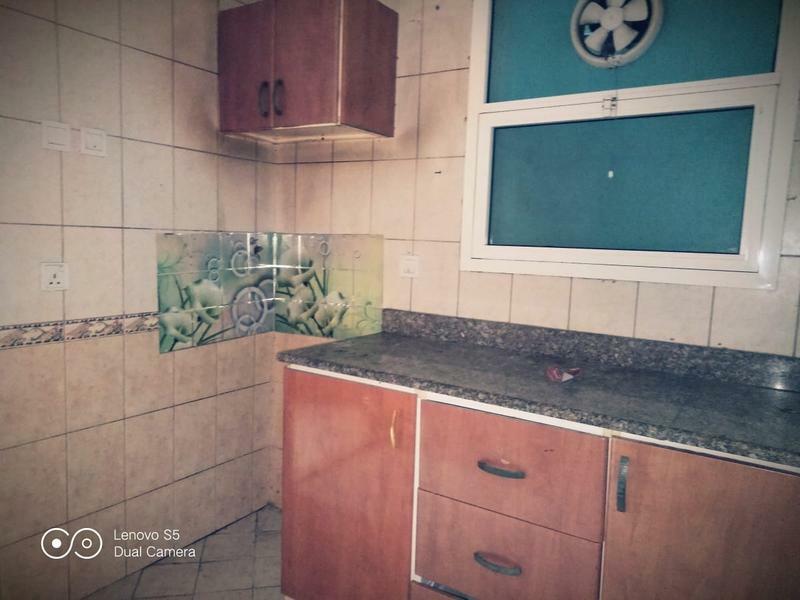 Neat clean 2BHK for rent in 6 payment in Al Rashdiya, Ajman, U.A.E. 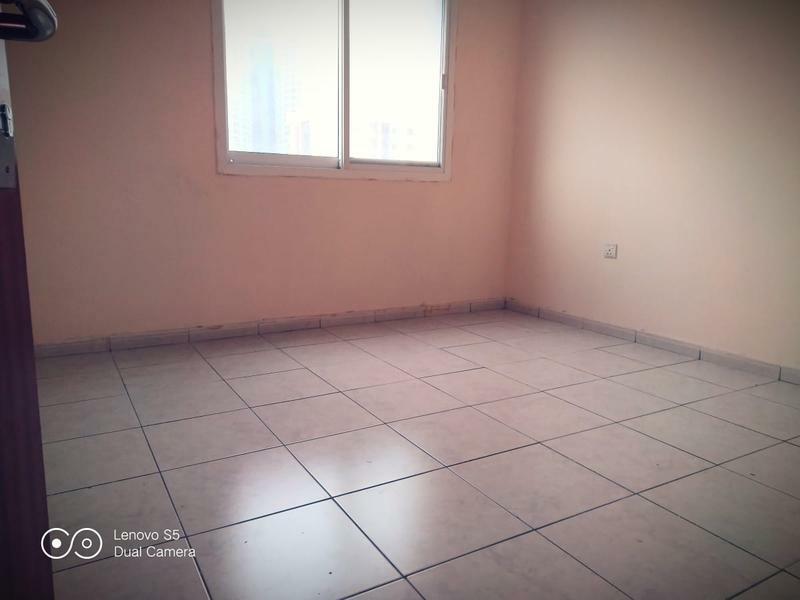 Neat & clean 2BHK for rent in 6 payment in Al Rashdiya, Ajman, U.A.E.